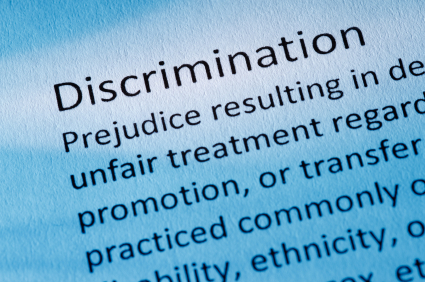 At Schleier Law Offices, P.C., we have decades of of experience in representing employees in claims involving contracts, discrimination, harassment, and wrongful firing under such statutes as the Civil Rights Act of 1965, the Age Discrimination in Employment Act of 1967, the Americans with Disabilities Act, the Fair Labor Standards Act, the Family and Medical Leave Act, and the Arizona Employment Protection Act. We work on all facets of representation, from the initial negotiation of an employment agreement to handling administrative claims to the handling of jury trials and appeals. At Schleier Law Offices, we see our role as more than just lawyers. Based upon nearly 65 years of combined experience in the Phoenix area, we have found that individuals who believe their employers have treated them unfairly need special guidance in determining what legal options are available to them. In addition to being Arizona based attorneys, we also work in courts throughout the country. We view the first meeting as a fact-finding and counseling session during which clients are given the opportunity to discuss the specific events that led them to contact an attorney. It is also an opportunity for our attorneys to counsel and educate our clients about the laws that may apply to their situations, as well as how the legal system works. At this time, we will explain all possible options to our clients and the potential benefits and risks of each option. With that information, our clients can then make meaningful and informed decisions as to the most appropriate option to pursue. If the client and attorney decide that further action is warranted, we will take on the additional role of advocates. It is our hope that we can work with our clients’ former employer to seek the appropriate solution to the wrong that was committed, without resorting to litigation. If such an out of court solution is not possible, however, the firm is prepared to take whatever steps are necessary to protect your rights through our legal system. If you would like to have Schleier Law Offices evaluate your potential case and consider representing you, please click on the contact us above or you can complete our Meeting Request Form.